Feathers have become a fashionable and fun way to express personality! Our marabou is made from the best quality. 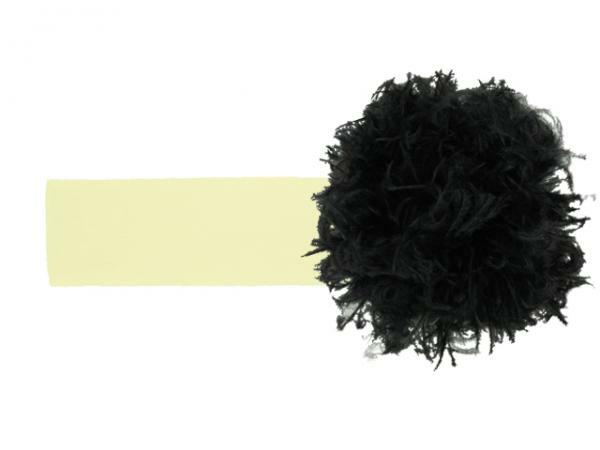 Jamie Rae soft headbands are made from a polyester blend and embellished with our daisy flower. Hand wash, keeping applique dry and lay flat to dry.